A new study shows that running may restructure our brains. Could running reshape our minds? 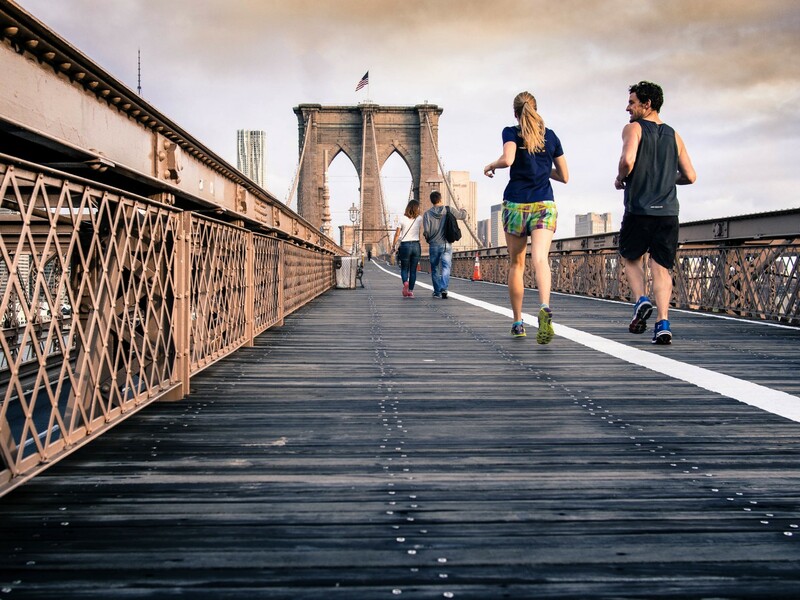 Apparently so, according to a recent study published in Frontiers in Human Neuroscience, which found that endurance runners had connections in their brains — linked to memory, motor function, and processing — that their inactive counterparts did not. The study, led by researchers at the University of Arizona, looked at the relationship between endurance exercise and the brain. Researchers took a resting-state M.R.I of 22 men, aged 18–25. Of these men, 11 were competitive distance runners while the remaining 11 were healthy, but sedentary, men.